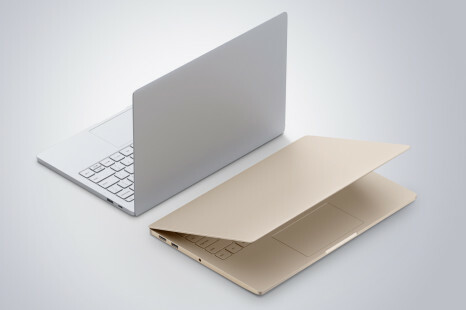 Xiaomi has done something really big – the company has announced its first notebook, which is known as Mi Notebook Air. 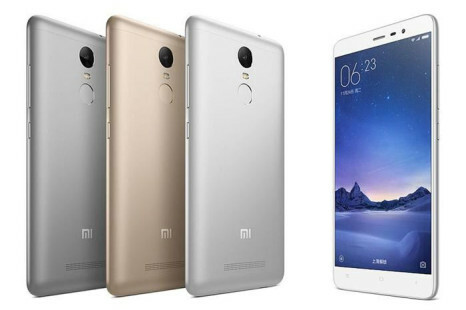 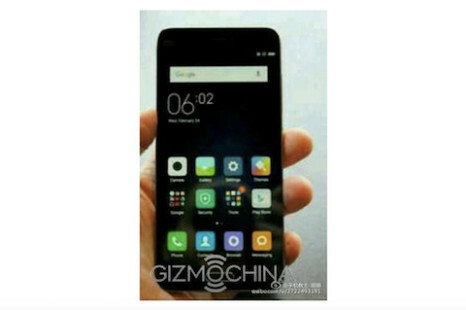 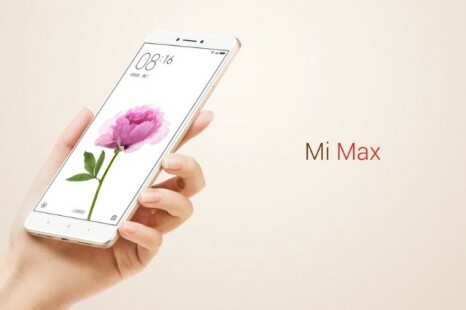 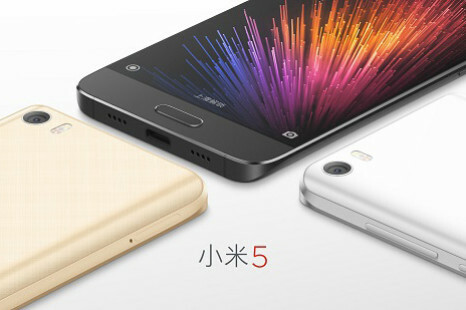 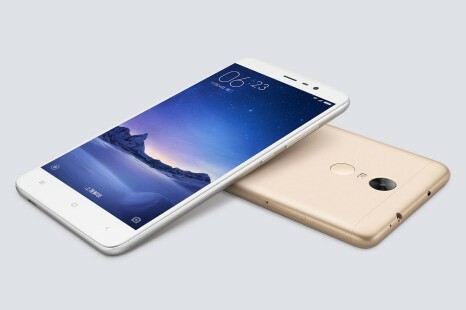 A new online rumor claims that the Chinese smartphone maker Xiaomi is working on a new handset that will directly compete with Apple’s new iPhone SE smartphone. 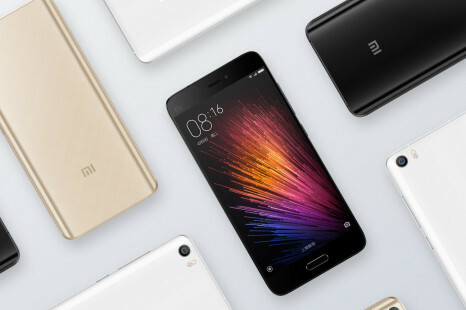 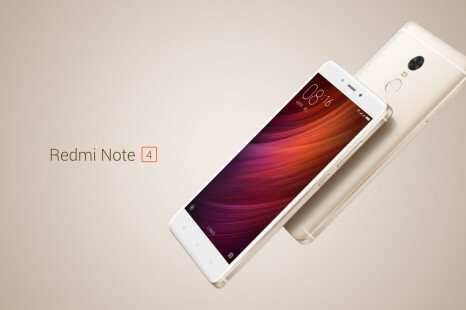 We have become used to associating the Chinese company Xiaomi with smartphones but very soon we will start relating it with notebooks too. 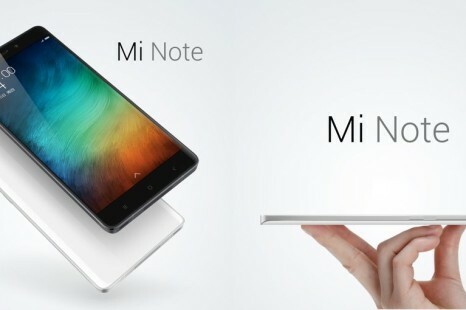 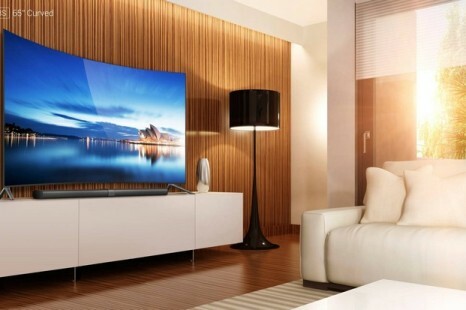 Xiaomi is currently working on its first notebook that is supposed to appear in Q2 2016.